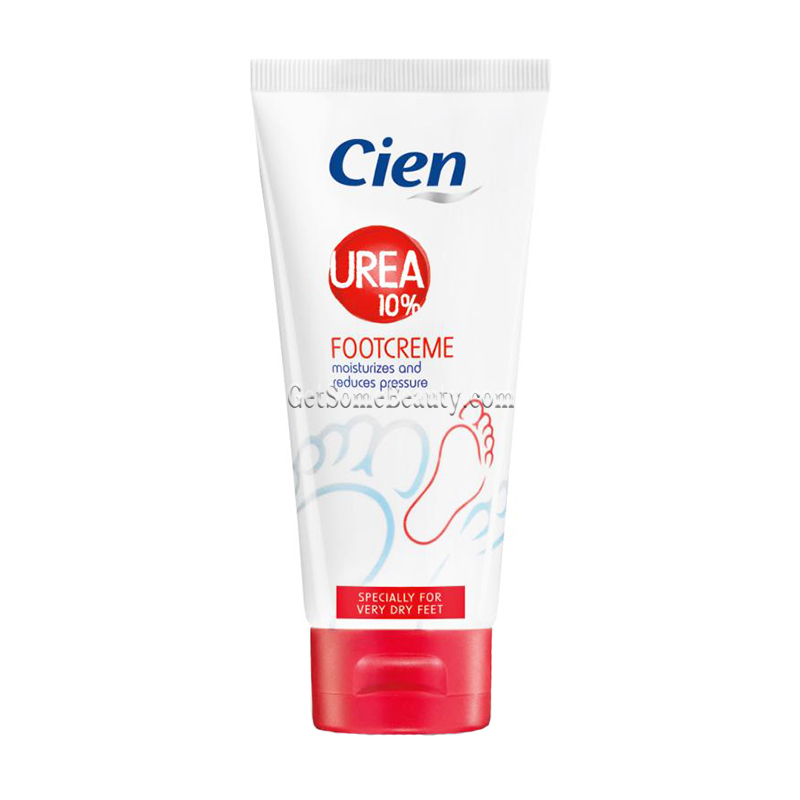 The foot cream of Cien with 10% urea, specially designed for very dry feet, makes the feet soft and supple thanks to the nourishing combination of active ingredients such as urea, shea butter and panthenol. 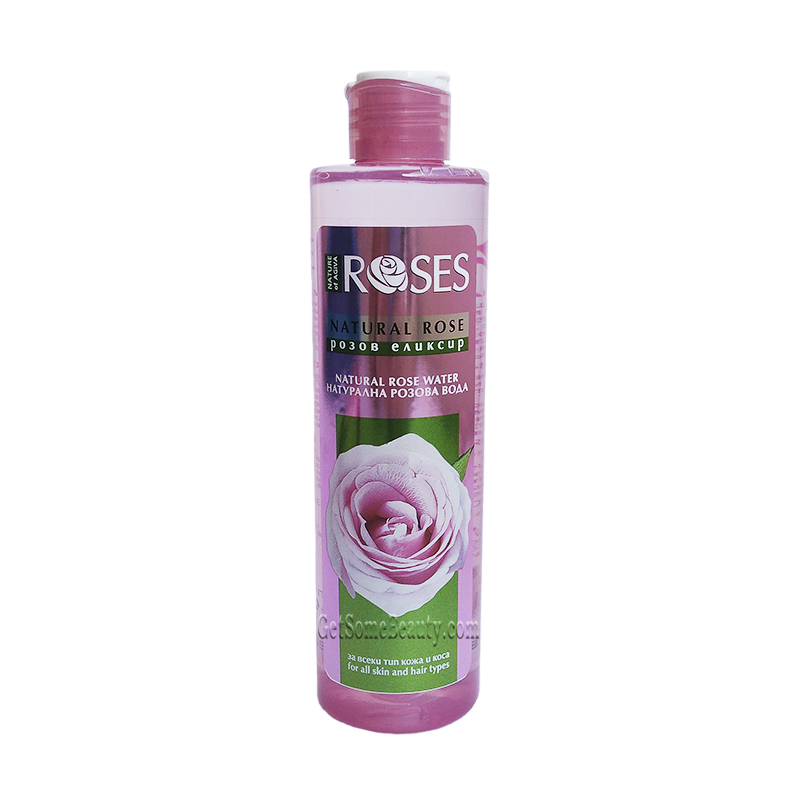 It supports the regeneration process of the skin and relieves unpleasant dryness. Prevents new formation of cornea, is quickly absorbed and non-greasy. Application: Apply daily to the feet as needed and gently massage. Hints: Skin compatibility dermatologically approved. 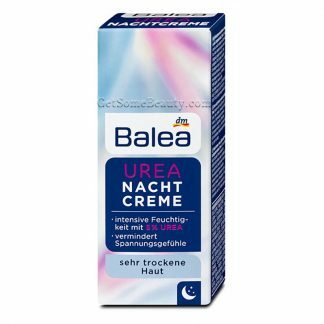 Ingredients: Aqua, Urea, Isopropyl Palmitate, Glycerin, Alcohol, Cetearyl Alcohol, Triacetin, Pentaerythrityl Distearate, Butylene Glycol, Phenoxyethanol, Panthenol, Butyrospermum Parkii Butter, Dimethicone, Sodium Stearoyl Glutamate, Parfum, Xanthan Gum, Disodium Edta, Citric Acid, Sodium Chloride, Linalool.